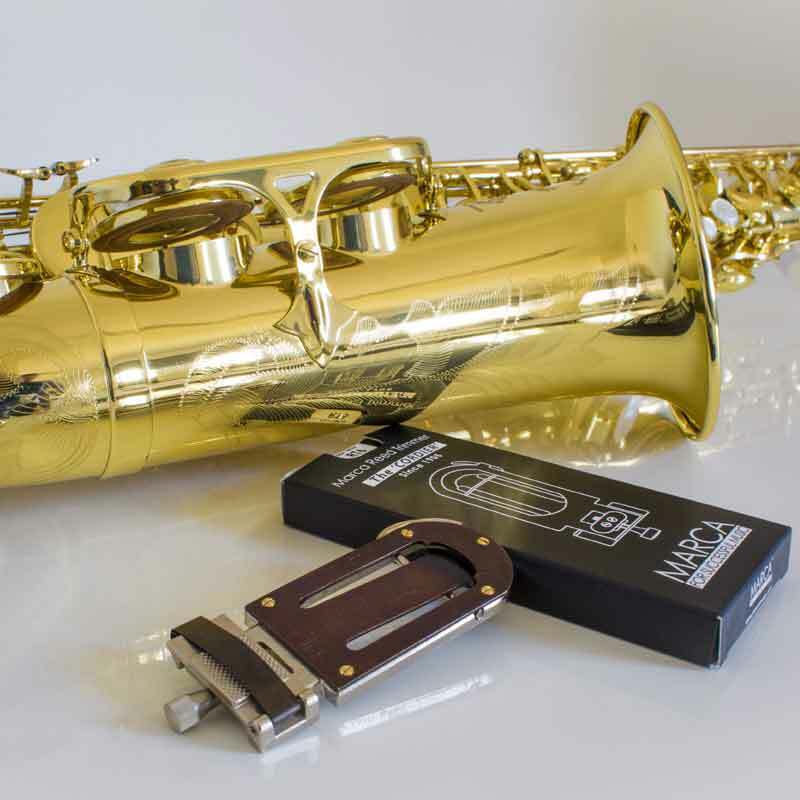 more than a reed... a family story ! 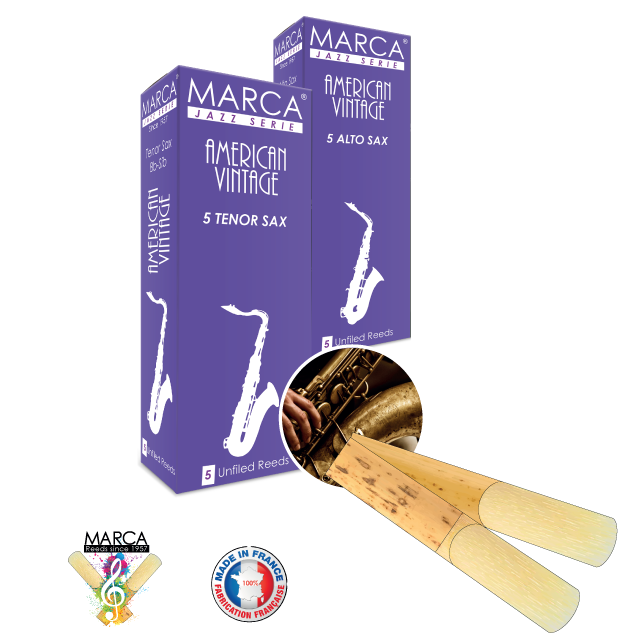 As these travalers pass through the towns and villages that dot the southern cost, they may be unaware that it is here where the world’s finest musical instrument reeds are manufactured. 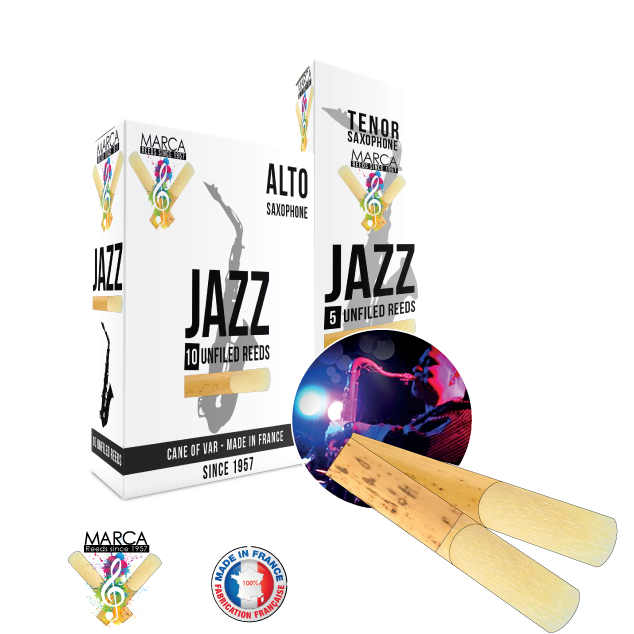 It is here among the fields of cane that grow so plentifully that the Guccini Family has devoted five generations of expertise to the art of growing fine French cane and crafting it into the delicate sliver of wood so many musicians depend on for their livelihood. 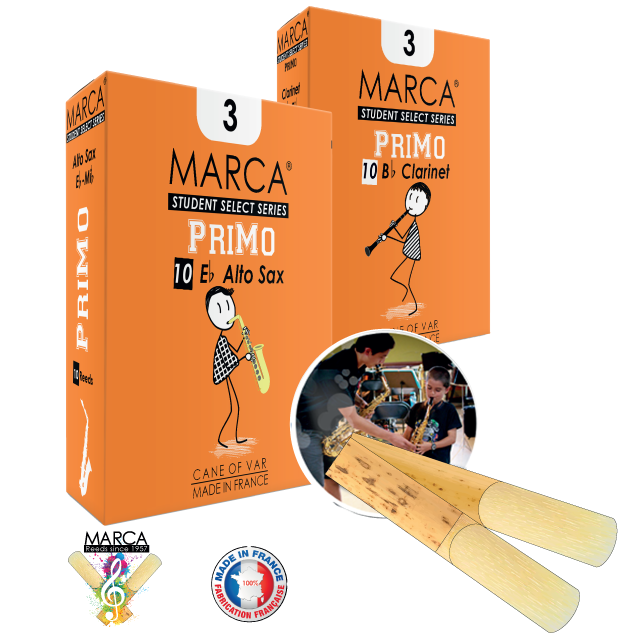 Marca make finest reed for finest artist. 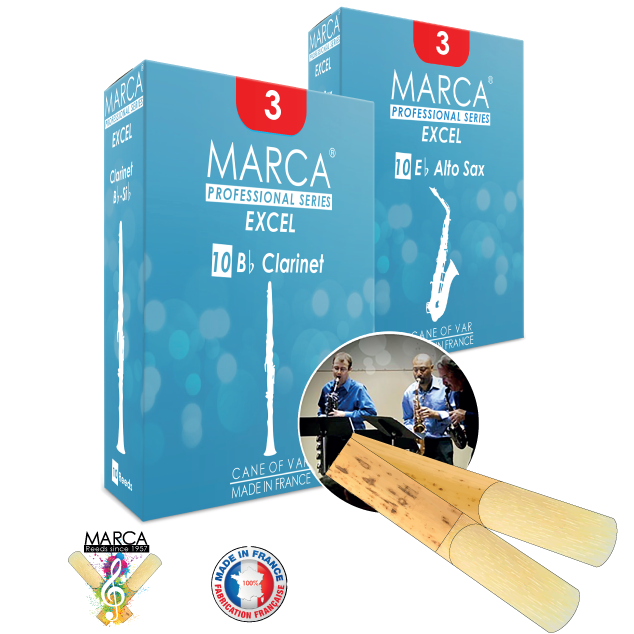 4 years to produce the best reeds for you. 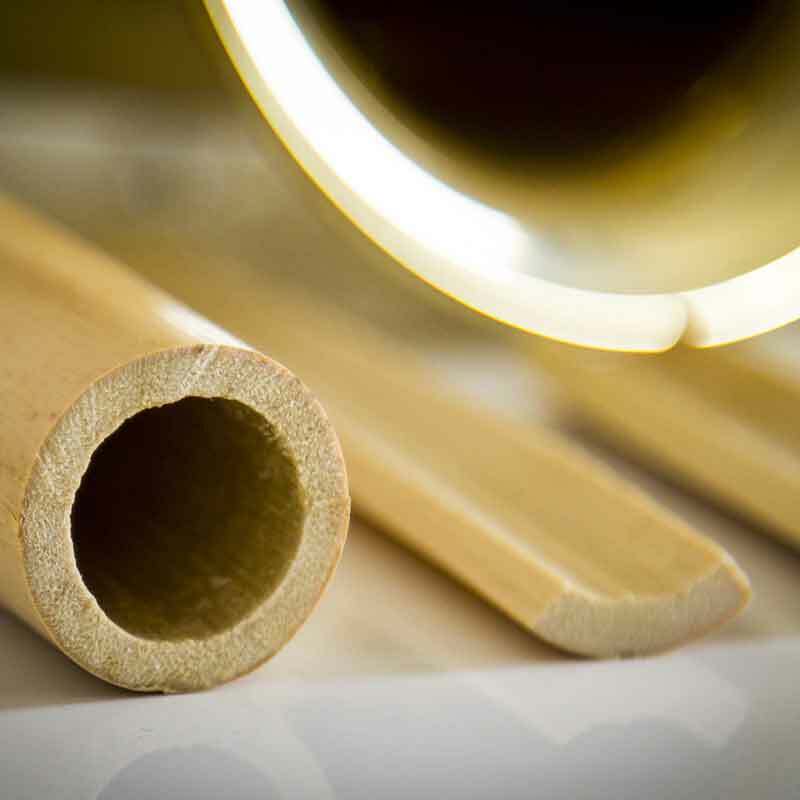 Cutting, drying, sanding, vamping, reeds grading, quality control. 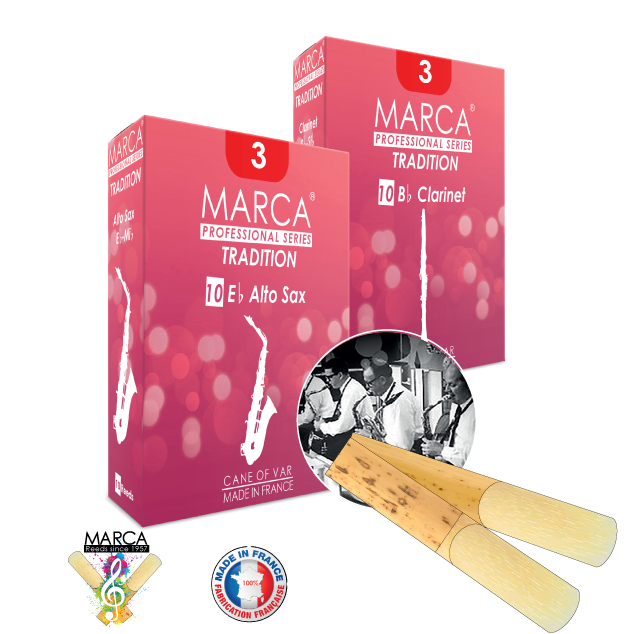 MARCA make more than a simple reeds, rare and atypical, as its history. 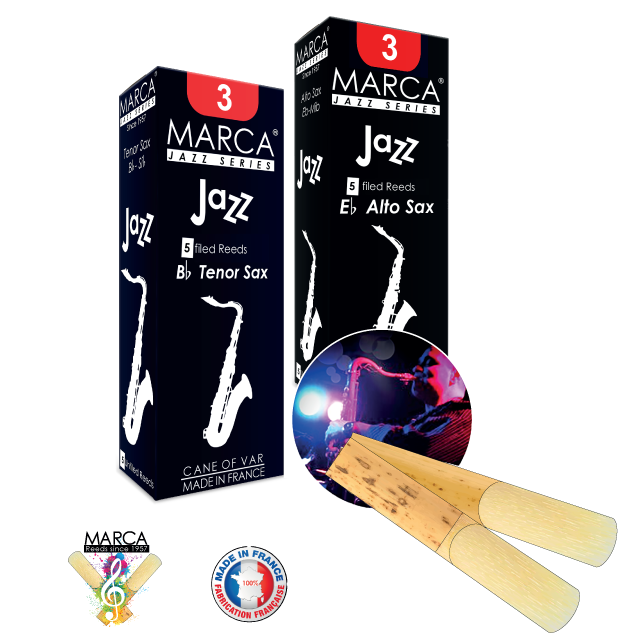 MARCA is the only manufacturer of reeds to use wild cane from the Var region. 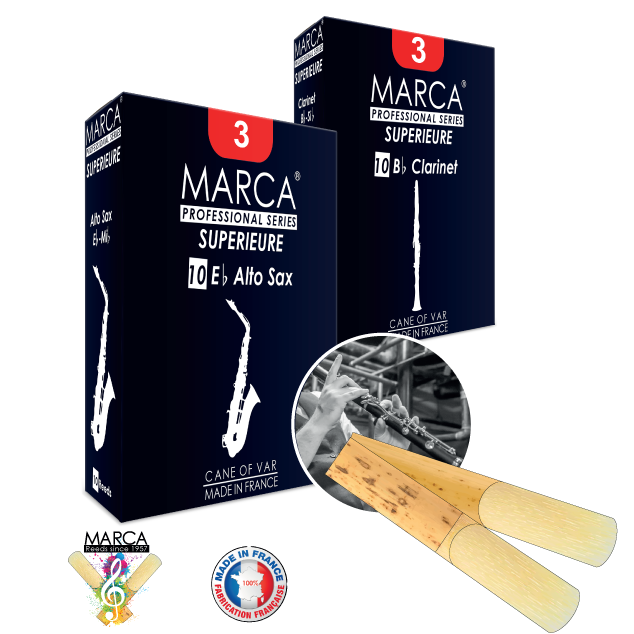 Our production is 100% Made in FRANCE since 1957. will all our quality of product and sustainable development, MARCA was awarded from French government with the label “Entreprise du Patrimoine Vivant”. 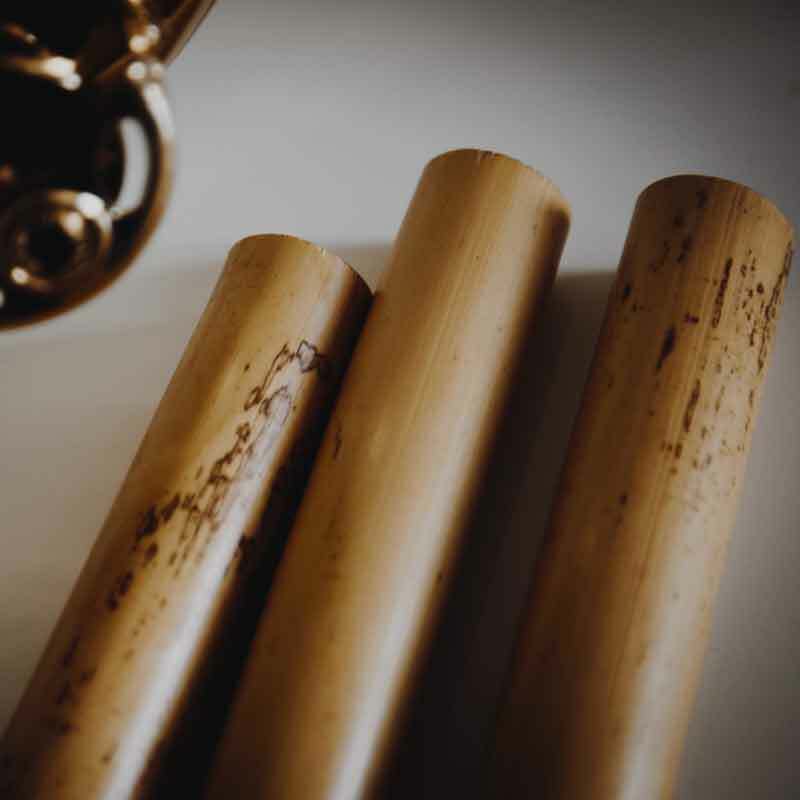 Its nature which supplies us with the cane, and it is nature which, despite the care taken during manufacture, sometimes influences the final result. 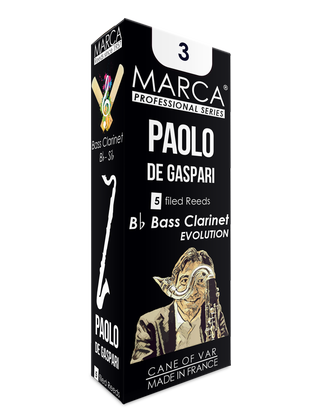 Clarinetist, Saxophonists, Oboists, Bassoonists… all know the difficulties in finding a « good reed » or at least one that suit them !